"Jacqueline has been reliable and efficient in all her dealings with us and our employees. Her product knowledge is second to none and I would recommend her to any business associates or peers without reservation." 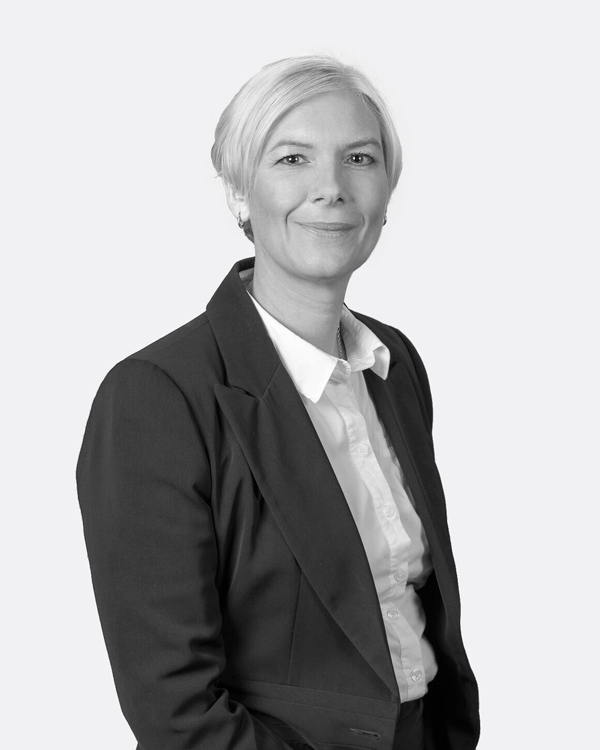 Jacqueline has been with Holdfast for 14 years, with 5 of those years spent managing our widely-acclaimed insurance claims department. She is experienced in all aspects of general insurance but has developed insurance products specifically designed for the Arts and Crafts industry. Jacqueline's favourite hobby is card making and, over the last 7 years, she has taken a particular interest in ink and stamping techniques. A qualified positive dog trainer, Jacqueline has also raised puppies for Guide Dogs SA/NT for many years. In addition, she is Holdfast's official health and fitness guru having taken up kick boxing as well as being a practitioner of high intensity interval training.